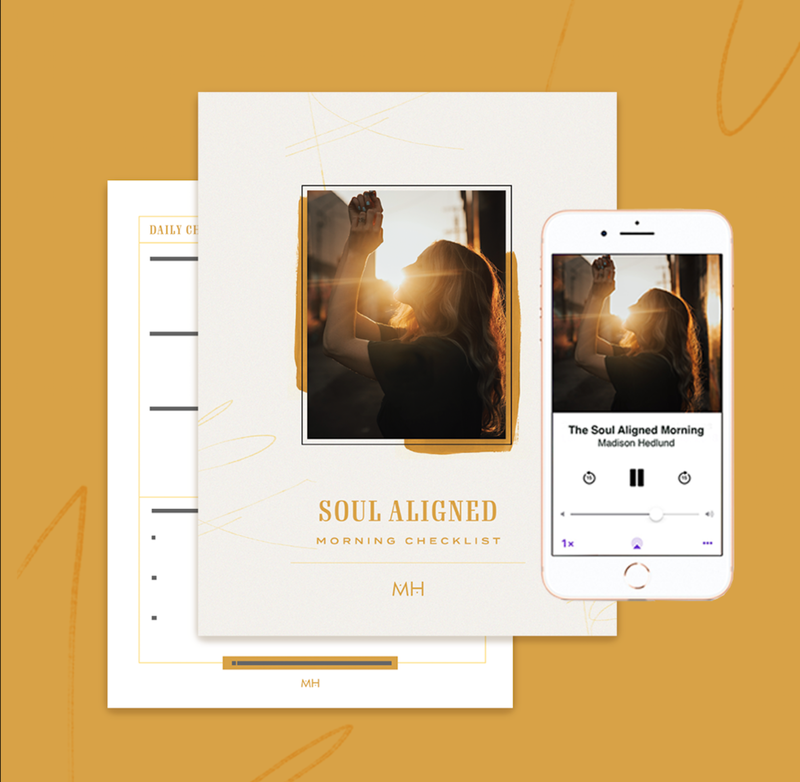 I recently connected with Alli Owen on the Aligned and Alive Podcast. If you’re navigating the inner work of healing, this is for you. IN THIS EPISODE WE EXPLORE what it means to step into wholeness and come alive. We uncover what I recommend for women seeking out their purpose, and discuss how to have healthy boundaries. I also explore how to pull yourself out of shame spirals in a healthy and effective way. The one thing I’ve learned through my journey is that you can change your mind. Our mind is so powerful, and the stories that we subscribe to shape the reality that we live in. We are all born good, wanting to be love, give love, and receive love. We are here to be human and that being human is enough. We don’t have to try to be anything different or more or transcend. There is so much more mystery than we can know. The more we lean into that mystery and make peace with it, the more liberation we have. You can only ever change yourself. Ever. “Whenever you shift from “my story is falling apart” to "what story do I want to create?”, that is when the new life begins. I felt such a connection with Alli during our convo. We also talked about these books that changed my life and business.